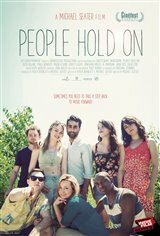 A genre bending film that explores the extended family of friends we all have and how we face the approach of adulthood together. "Thought the acting was so believable. All Canadian stars!"